Mr Moran has a distinguished career working in State and Federal governments, including Secretary of the Department of Prime Minister and Cabinet, the most senior position in the Australian Public Service. He was appointed by the then Prime Minister Kevin Rudd, and continued in the position under Kevin Rudd’s successor, Julia Gillard. In addition to his public sector leadership and policy development expertise, Mr Moran brings extensive knowledge of and experience in the education sector. He is a former CEO of the Office of the State Training Board in Victoria, the first CEO of the Australian National Training Authority in Brisbane and in 1998 was appointed Queensland's Director-General of Education and has also conducted a review of the Southern Australian TAFE system on behalf of the South Australian government. Mr Moran has a BA (Hons) from La Trobe University. Mr Moran chairs the Melbourne Theatre Company, the NSW Barangaroo Delivery Authority and the Centre for Policy Development, an independent think tank. Mr Moran is a member of CEDA's Board of Governors, an advisory body. In 2006, Mr Moran was appointed as an Officer of the Order of Australia (AO) for service to public sector leadership in key policy areas and program implementation, including technical and further education at state and national levels. In 2012, Mr Moran was invested as a Companion of the Order of Australia (AC) for eminent service to the community through public sector leadership, as a significant contributor to policy development, program delivery and effective governance, and to the implementation of contemporary government administration. 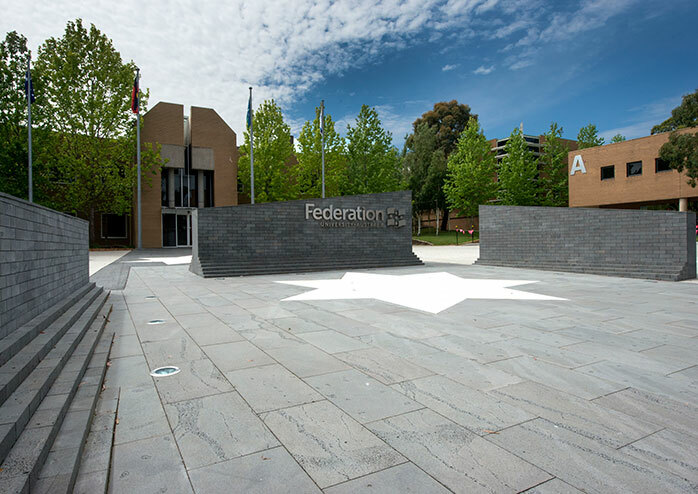 FedUni is consistently rated five stars for teaching quality. 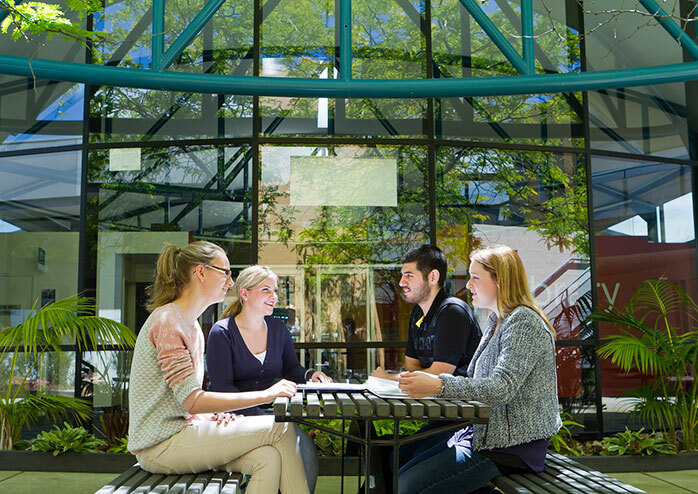 FedUni’s graduates have enjoyed the highest employment rating of any Victorian-based University. 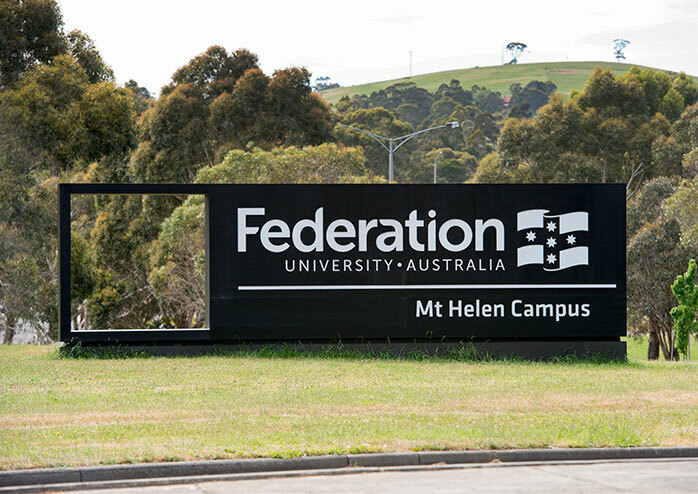 FedUni promotes a ‘new era of education’ under its Federation Generation promotional banner. (h) approving any significant university commercial activities.